Beyond the costs to build these facilities, operational costs are substantial and raise concerns over the energy requirements and their impacts. 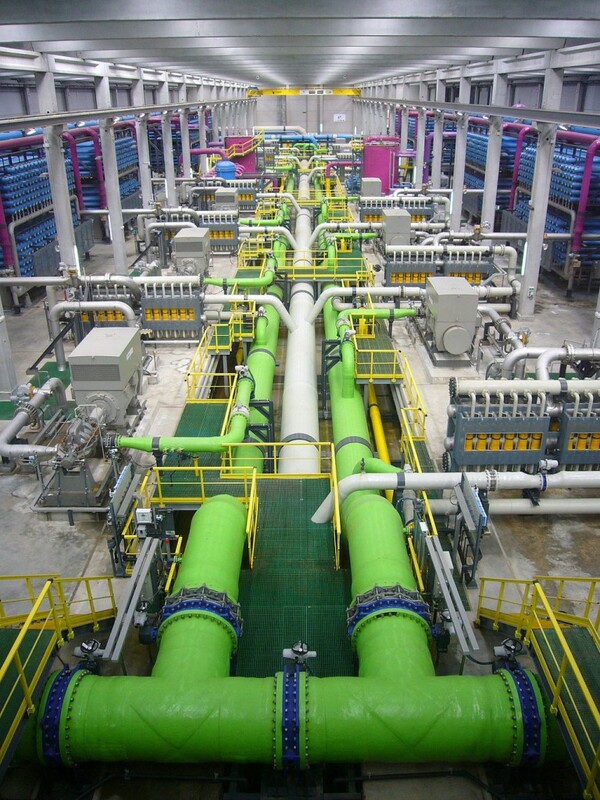 Energy costs make up around a third of total operating costs for a typical desalination plant. In California, there is concern about vulnerability to short-term and long-term energy price increases. During a drought, energy prices tend to increase due to the reduced ability to generate hydropower and the need to replace that hydropower with more expensive energy sources. These costs are often overlooked and not always factored into the total project cost. Long term, energy prices are not static and may increase due to the rising costs of developing renewable alternatives and building and maintaining new and existing infrastructure. Recent advances in membrane design and technological breakthroughs resulting in energy savings have reduced desalination operating costs. In addition, environmental monitoring of desal plant intakes and discharges in Australia have demonstrated that environmentally safe designs meeting California standards are readily available. With the knowledge that the Hadera and Sorek Desalination Plants in Israel are producing drinking water for under $850 an acre foot perhaps, just perhaps we could manage to do something similar in California. The opposition to desalination needs to be confronted with the facts of limited fresh water supply and the need for reliable alternatives. This year, due to ample rainfall, the Israeli water company planned to cut back use of desalinated water by 30%. The indicated savings is $443. This lends credence to the $850 figure above, but more detailing information would help. The $443 per acre foot figure translates to $0.0013 per gallon. This is reasonable for city prices but no doubt high for farmers in California.